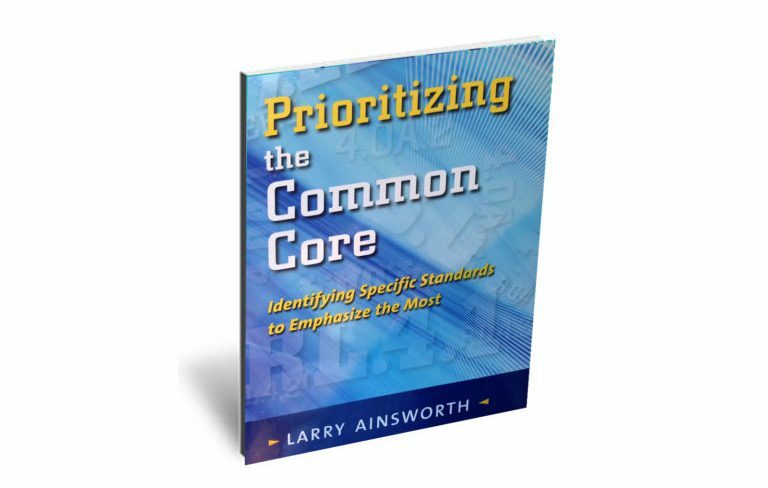 In the Priority Standards keynote, Larry presents both the rationale and the process for identifying those standards that require the greatest emphasis. In the one-day workshop, participants experience the Priority Standards process with one section of a targeted content area. Using the selection criteria, grade-level teams share out their initial choices with the large group and then together vertically align all selections, K-12. Showcase Priority Standards as the foundational first step to quality curriculum and assessment design and related daily instruction. What are Tacoma Public Schools Prioritization Teams Saying?